A valuable pair for your breeding program! 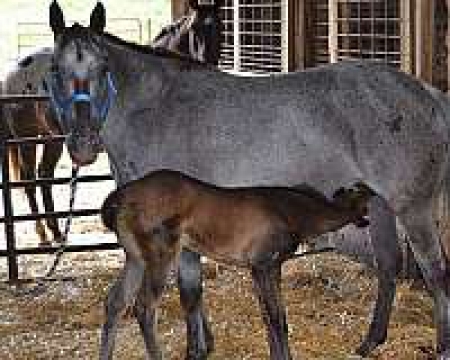 Goer and her filly are the last of my broodmare band and will be a great addition to yours. 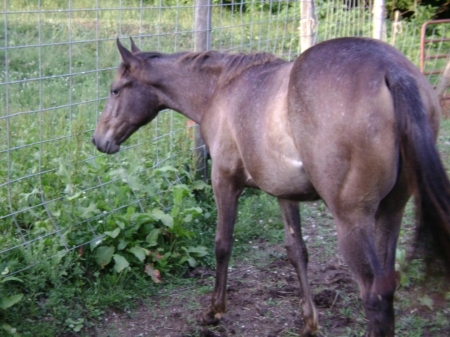 They carry strong foundation bloodlines from Wapiti, Joker B, Goer, Impressive Andrew (N/N), and Roman Straw Man. 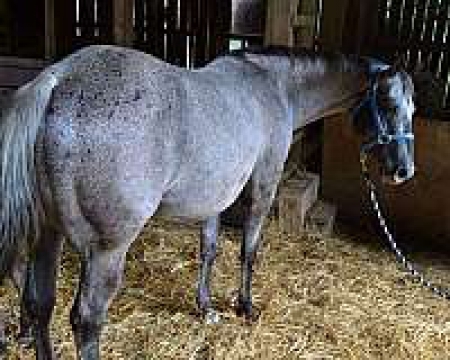 The mare is 93% foundation and the filly is 97%. They are also eligible for double registration in the CRHA. 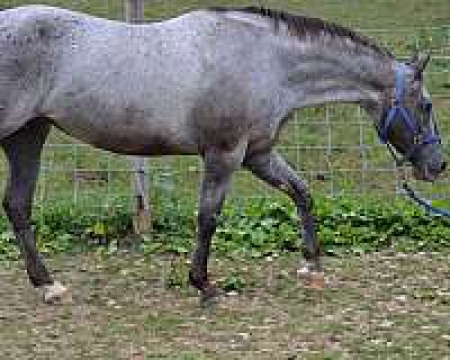 They both have correct conformation, good dispositions, and are athletic. The mare is not broke to ride.